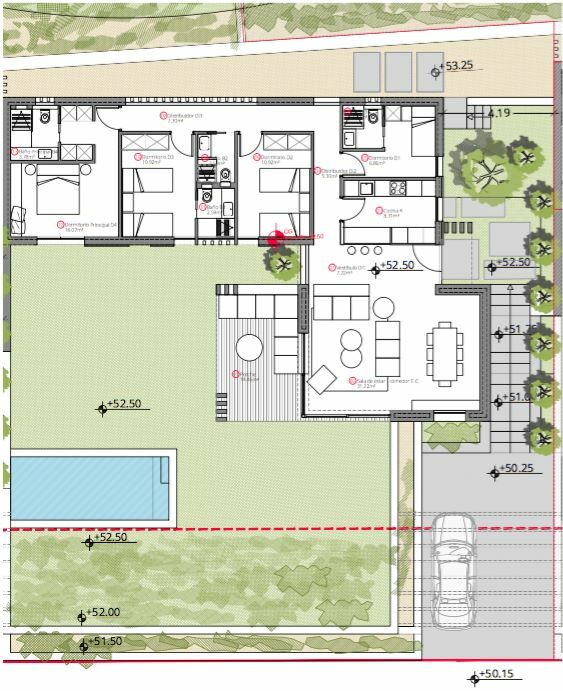 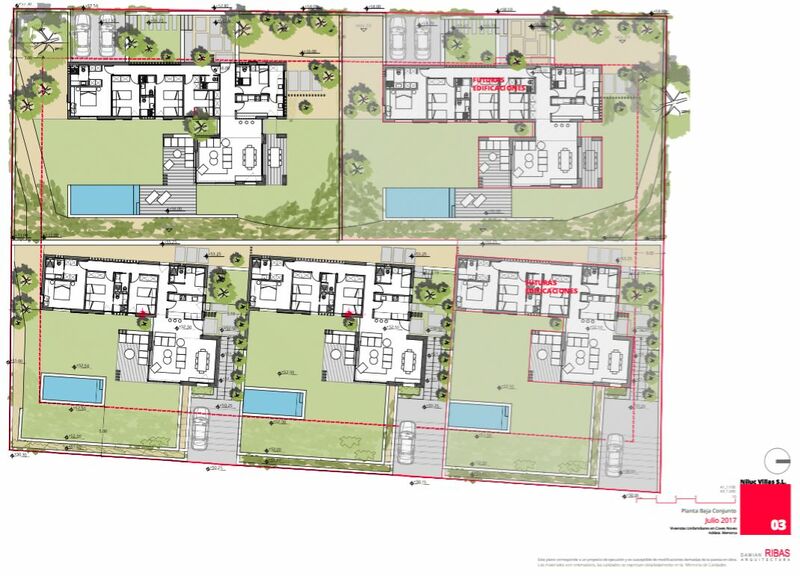 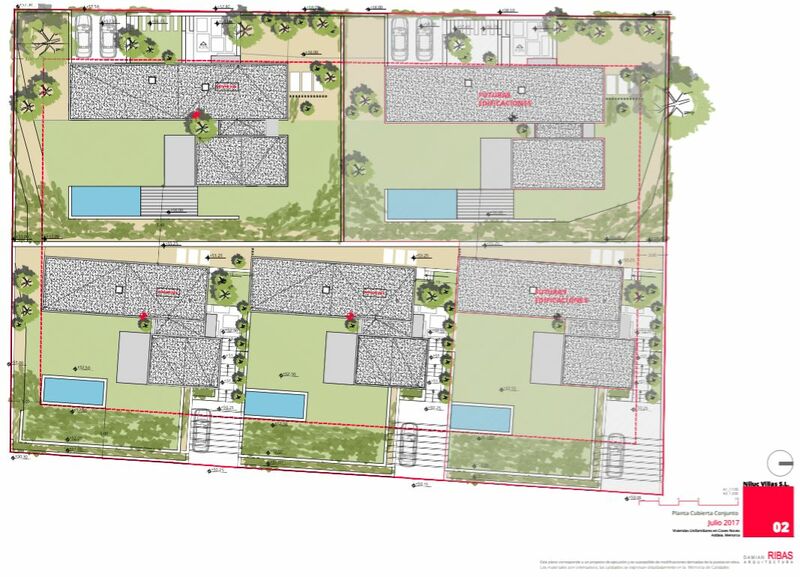 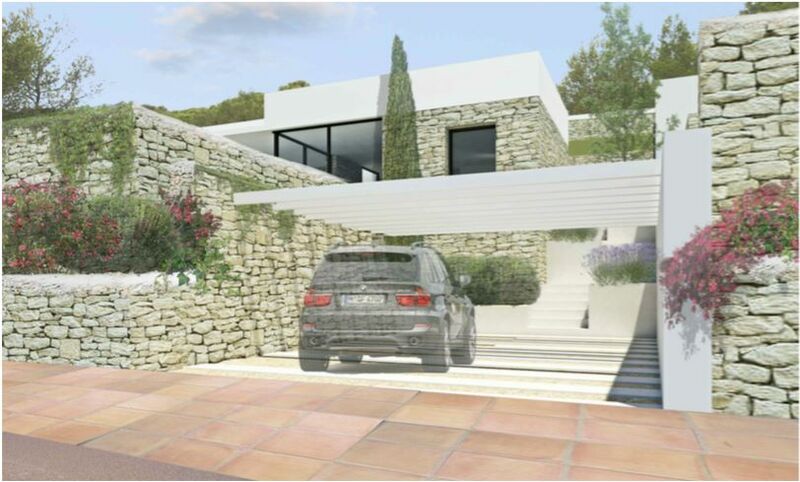 An excessive development of high specification villas designed by the well-known architect Damian Ribas. 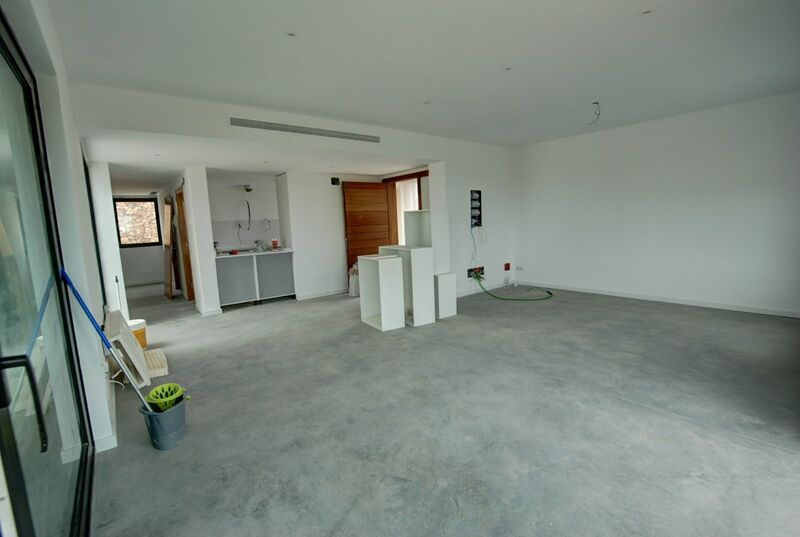 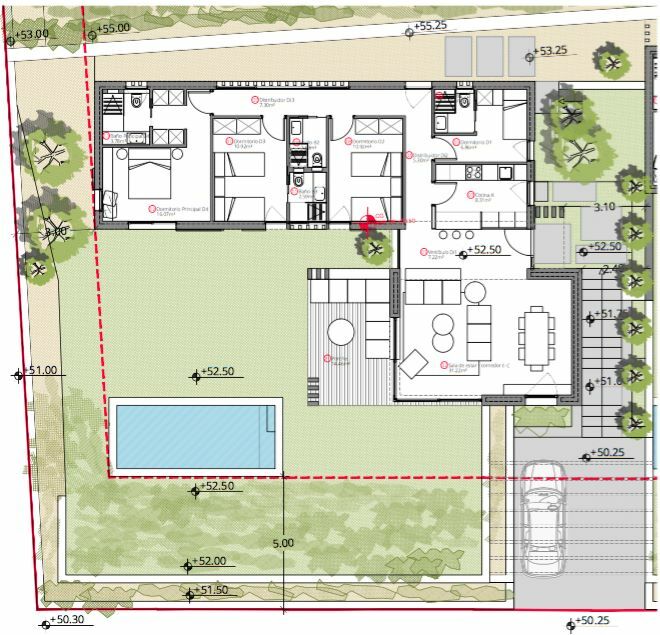 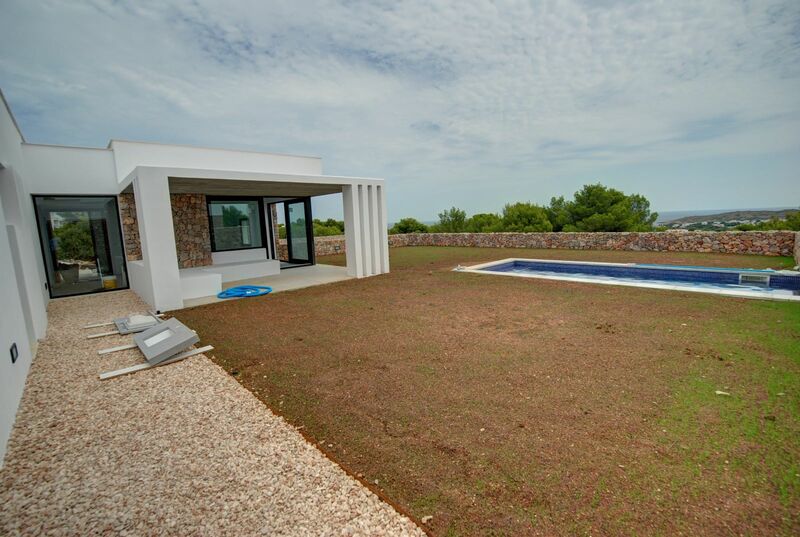 This villa has a constructed area of 130 m2 on a private plot of 511 m2. 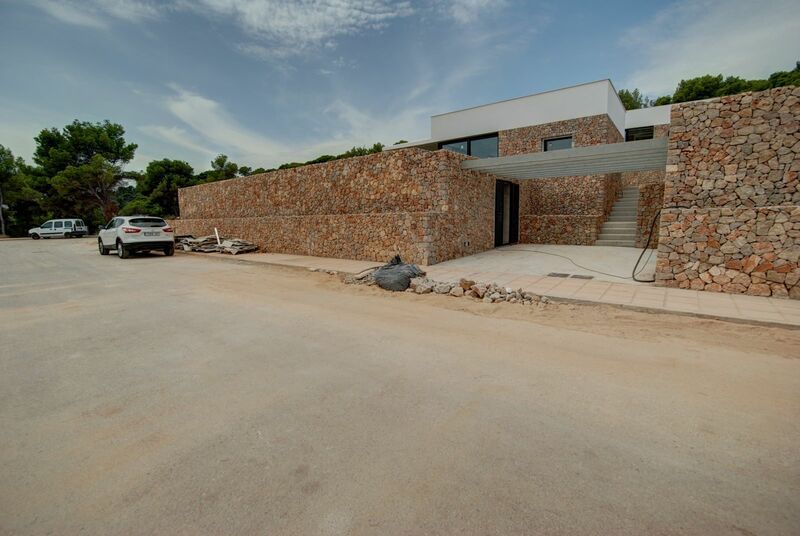 The attractive entrance leads to a bright modern lounge area with views towards the sea and inlet of Cala Moli. 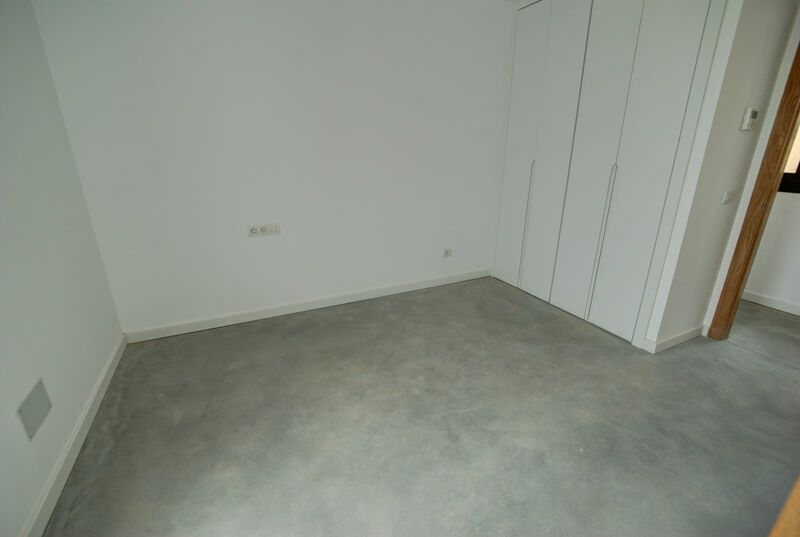 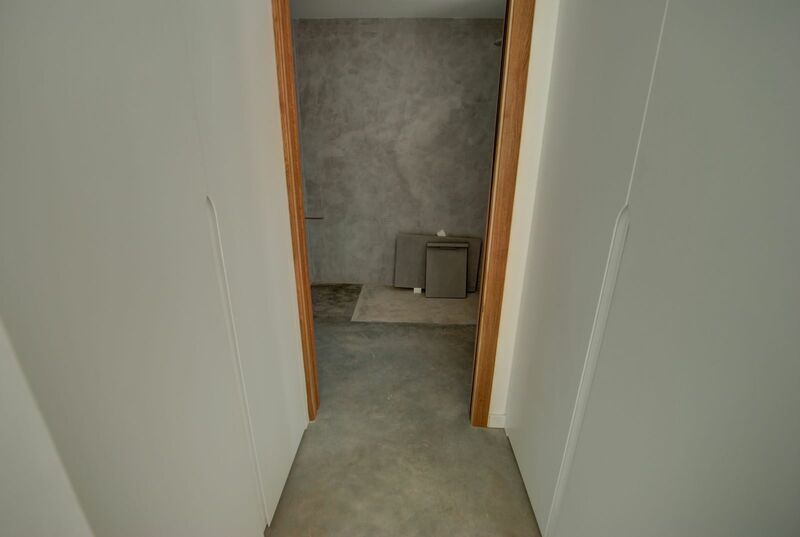 There are 3 double bedrooms with a 4th single bedroom designed for staff. 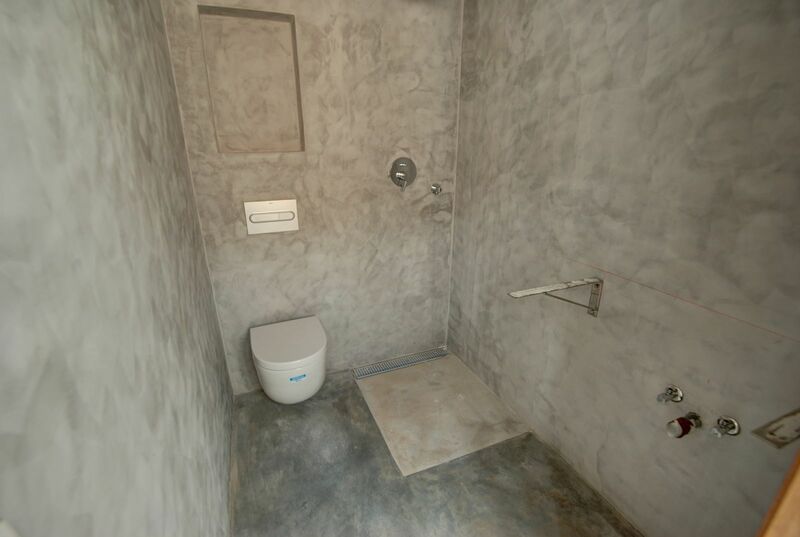 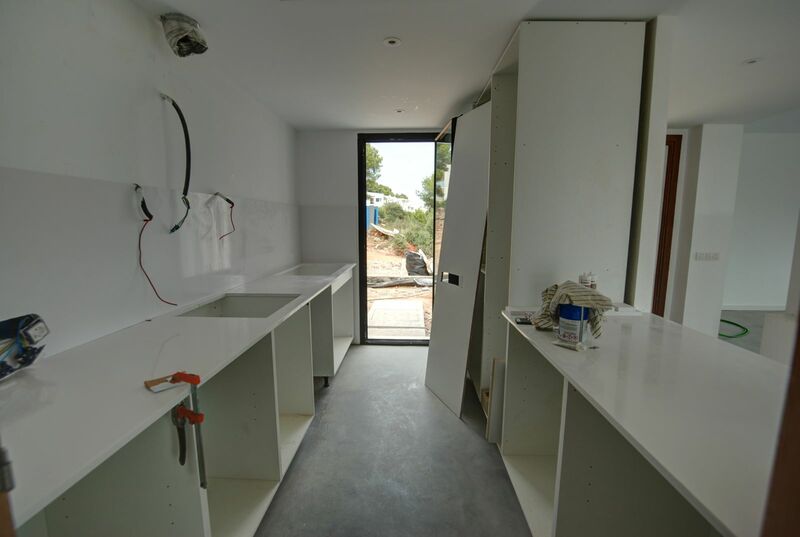 There are also 4 well appointed bathrooms, utility area and modern kitchen with serving to the living area. 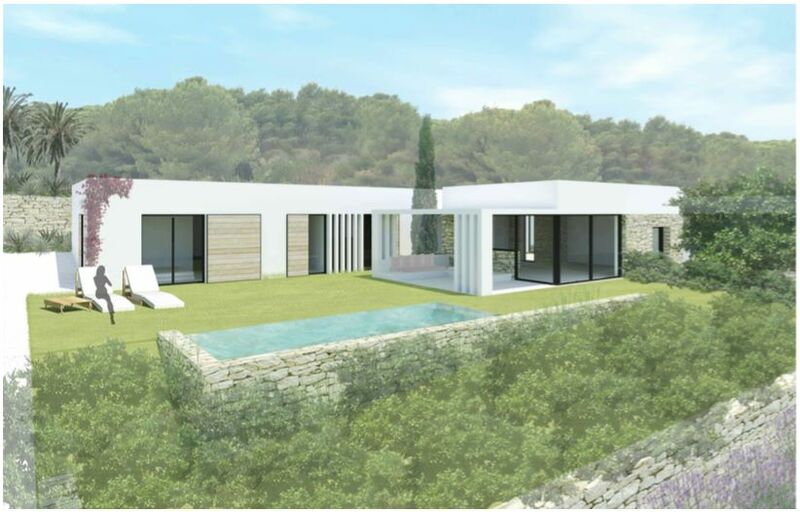 The landscaped garden incorporate the swimming pool and covered dining terrace. 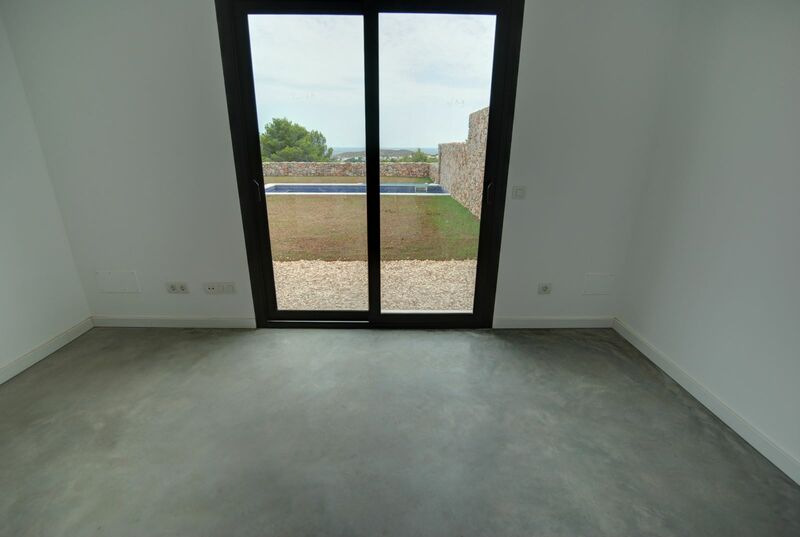 The heating and air conditioning is provided by a ducted system to all rooms. 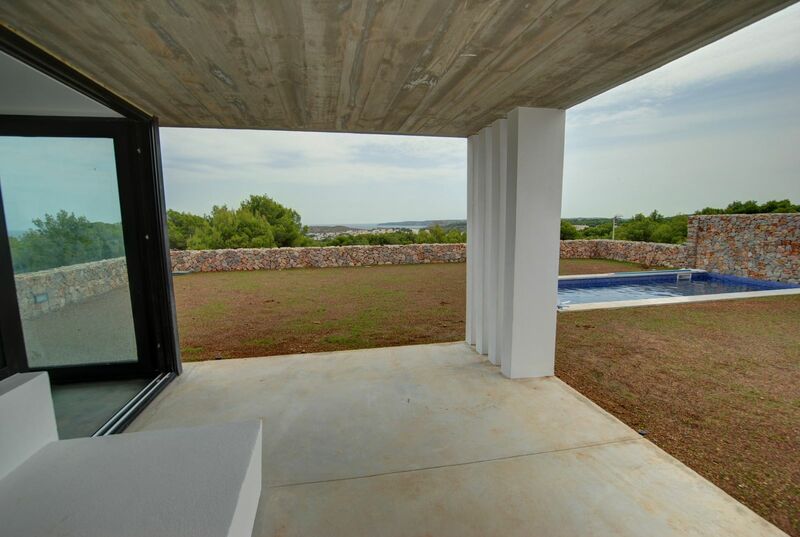 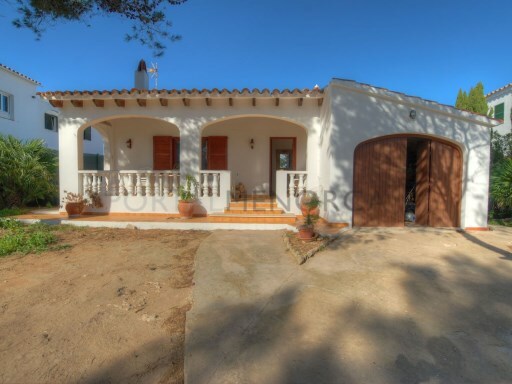 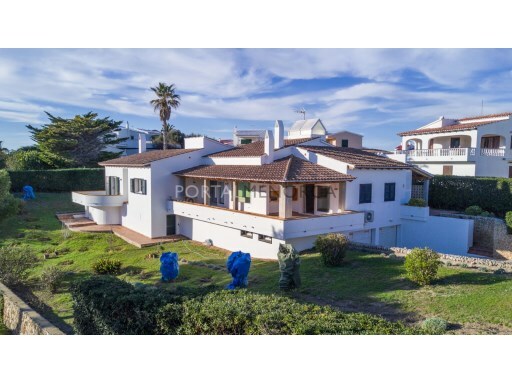 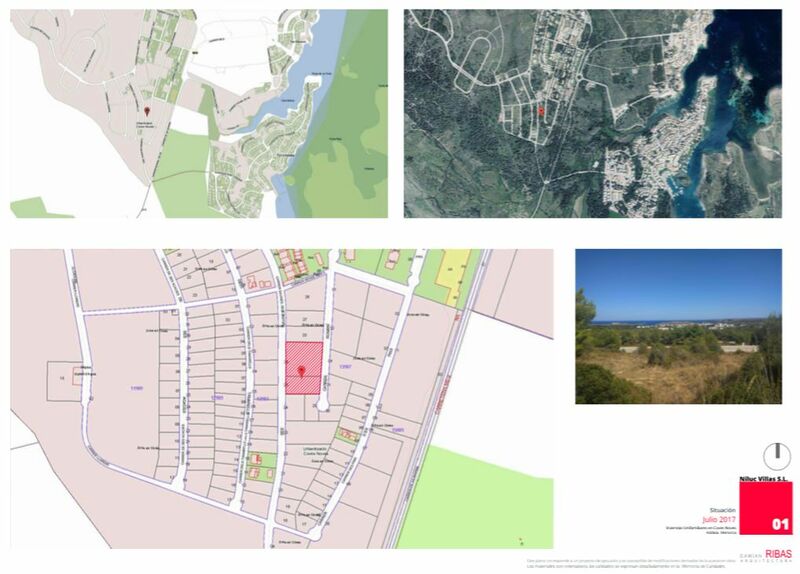 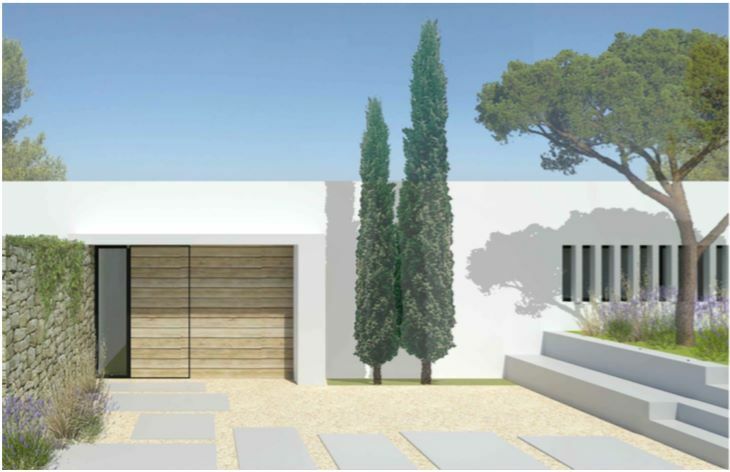 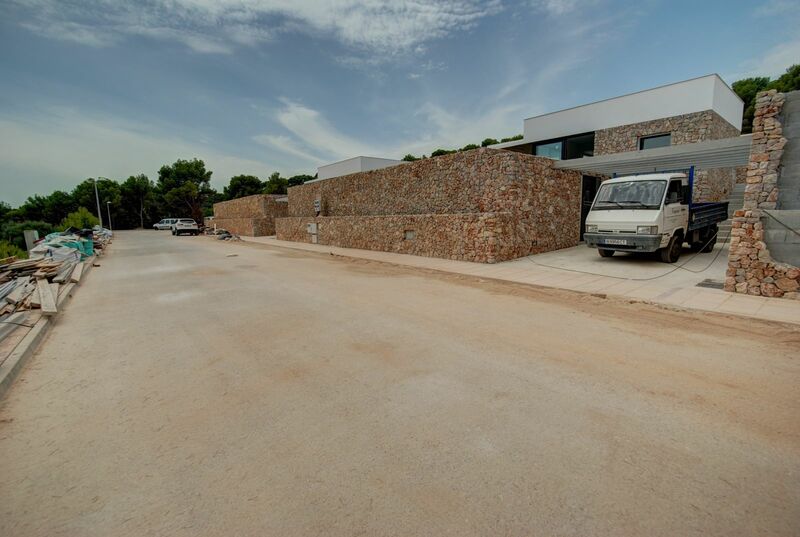 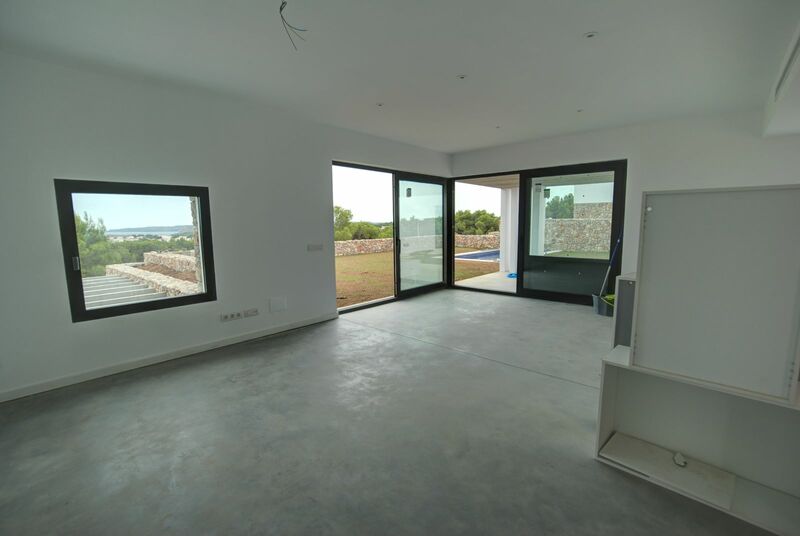 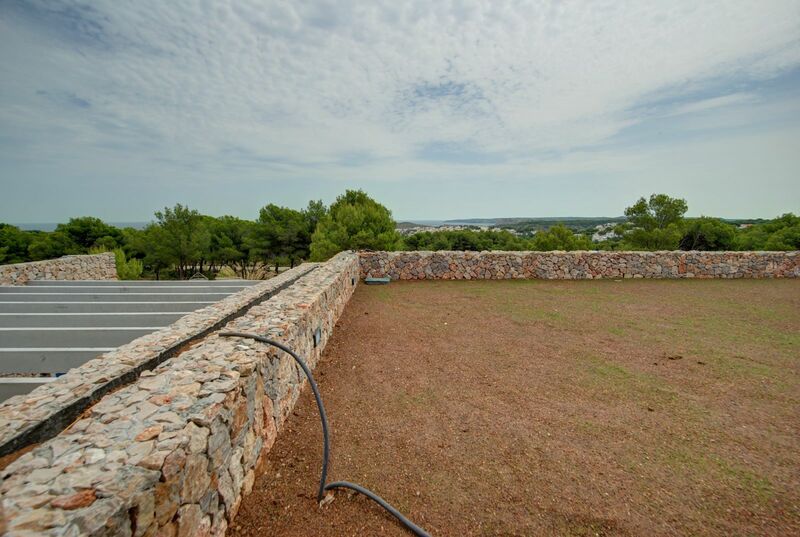 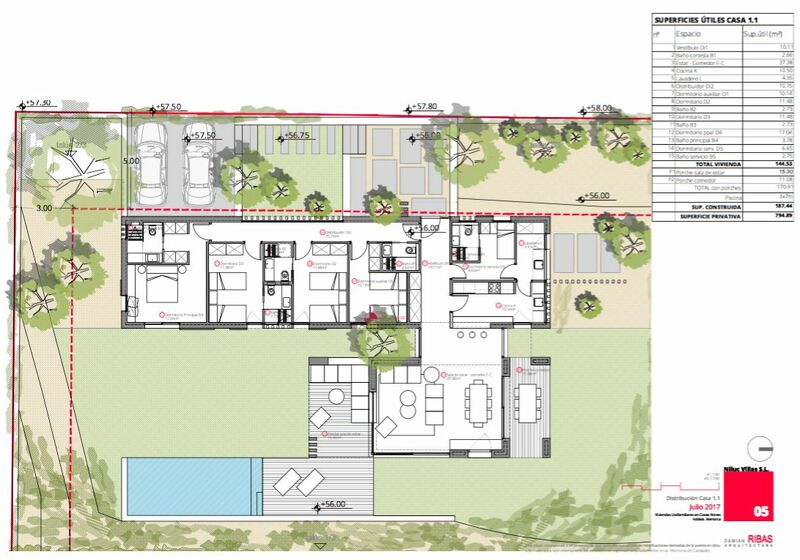 A magnificent opportunity to purchased a well built and designed property in one of Menorca's newest developments. 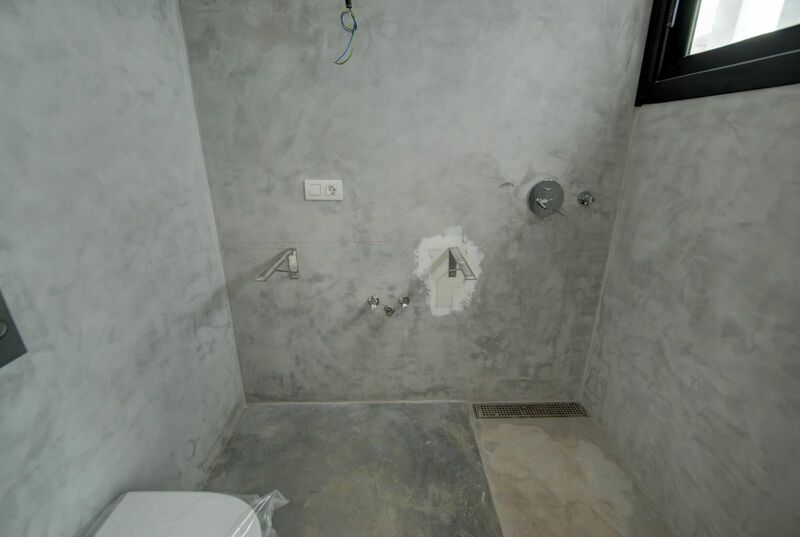 Completion date of 1st phase: October 2018.